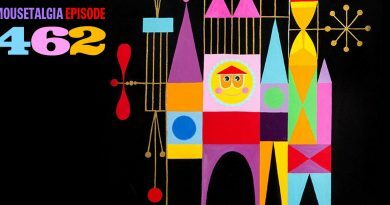 This week, we start the Mousetalgia podcast with a conversation about Disneyland ticket prices – are comparable resort experiences ever going to change public perspective of the value of a Disney vacation? Will corporate greed become a new narrative, or is supply and demand the final answer? Dive in with us. 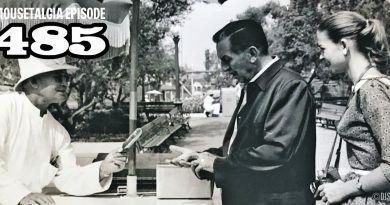 Then, the Nine Old Men exhibition closes at the Walt Disney Family Museum, and Jeff reports from a talk at the museum featuring a conversation between Don Hahn and children of five of the Nine Old Men. 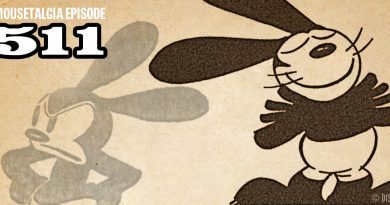 We talk a bit about how the Disney animators differed from each other, and how their legacies continue today. 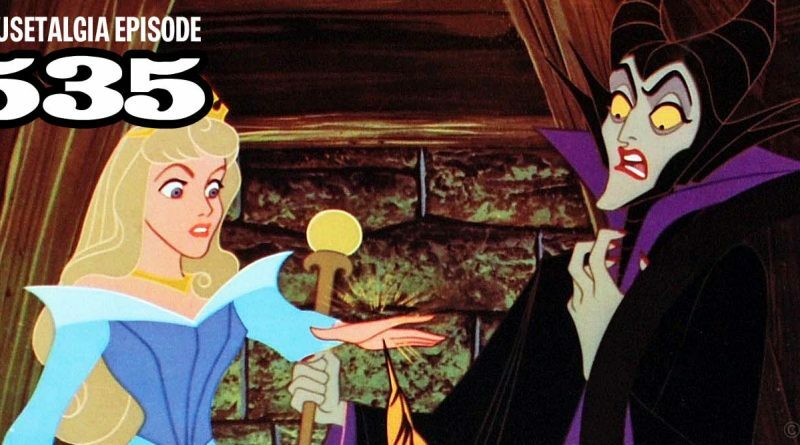 Also – Sleeping Beauty turns 60 soon, so we talk about the film’s history – the costs, the impact of the movie, and Mary Costa’s Tennessee accent. Finally, Academy Award-winning director John Canemaker joins the coversation to speak about the making of Sleeping Beauty, Eyvind Earle’s “simplified gothic” style, and Marc Davis’ incredible design of Maleficent.